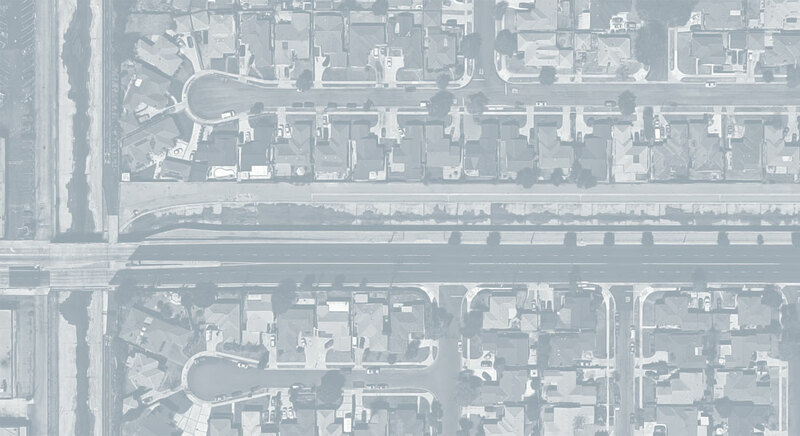 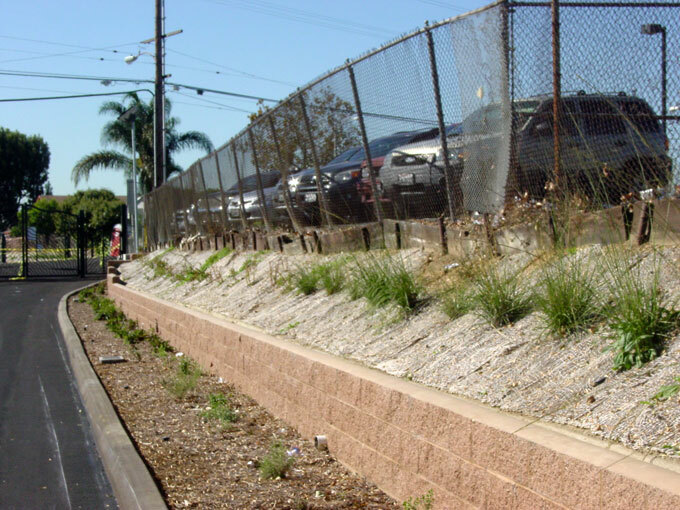 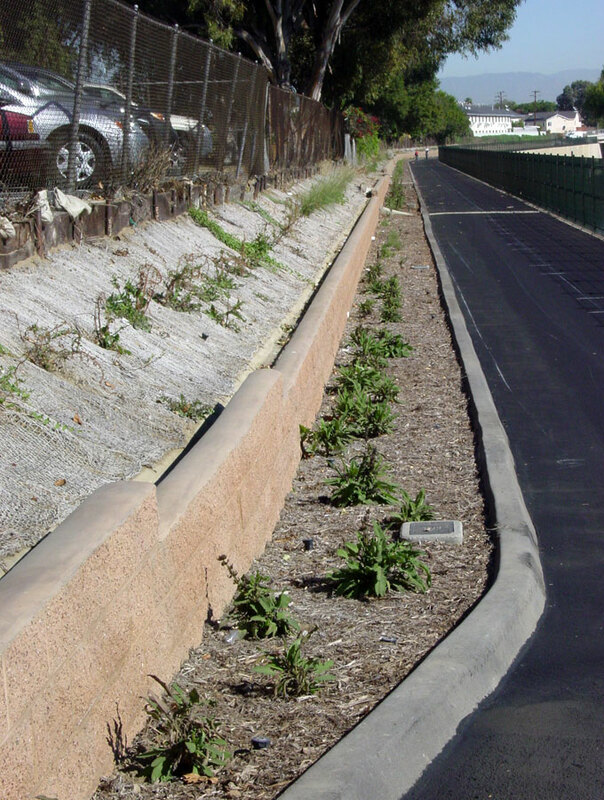 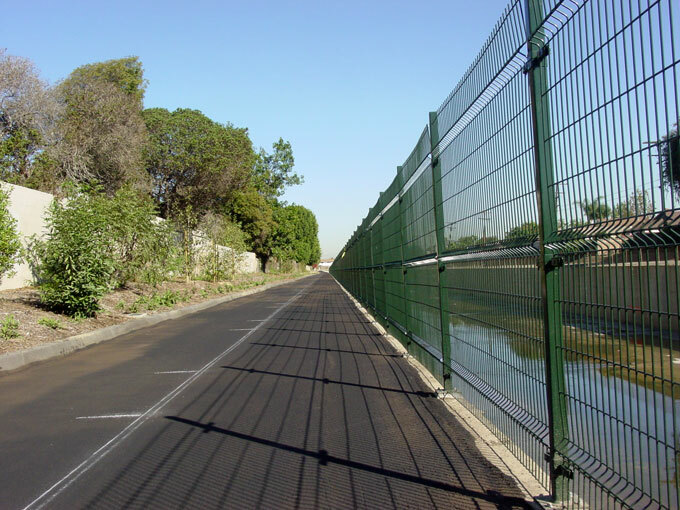 As part of the master plan to provide a system of pedestrian and bicycle trails, the County of Los Angeles Department of Public Works implemented the upgrade of an existing trail and establishment of a new trail within the existing Dominguez Channel flood control channel right of way. 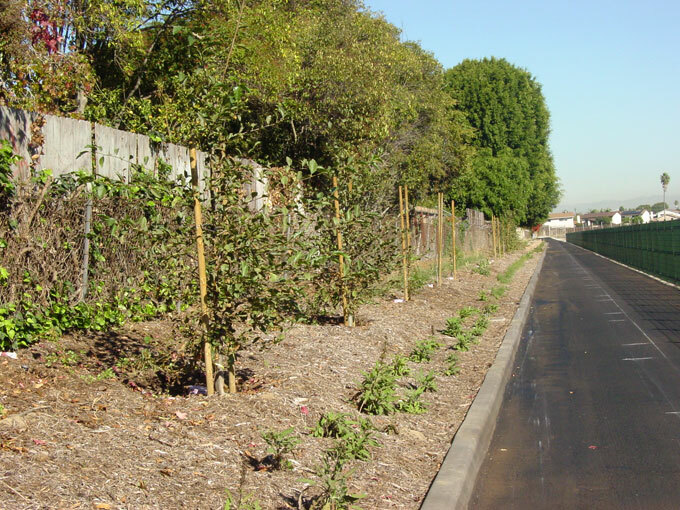 The project enhancements were separated into three segments. 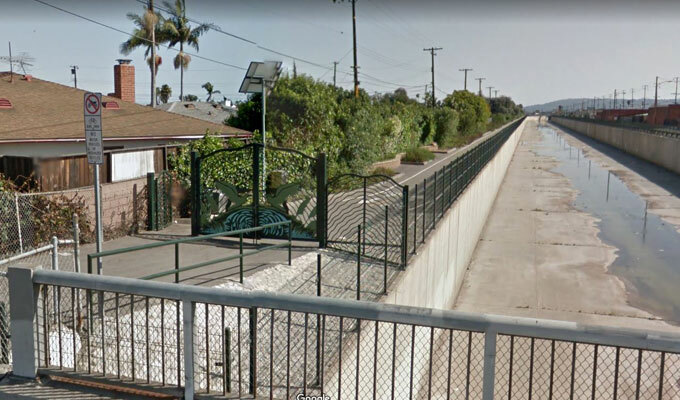 Two of the segments involved improving an existing public pedestrian walkway and bicycle path. 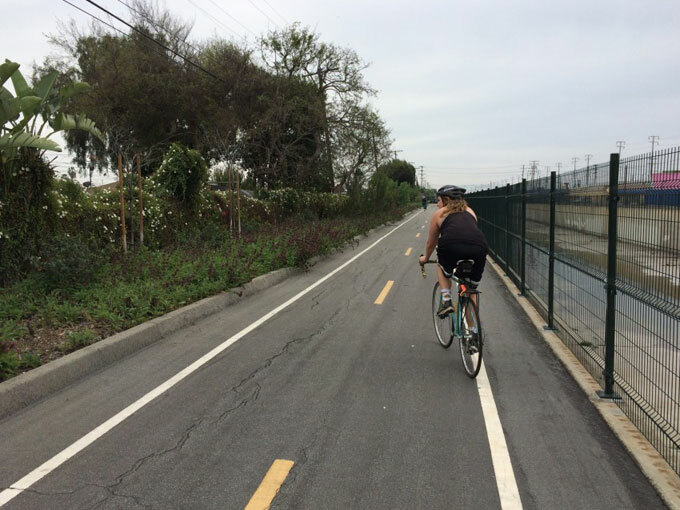 The third segment involved installing a pedestrian and bicycle trail on an existing access road. 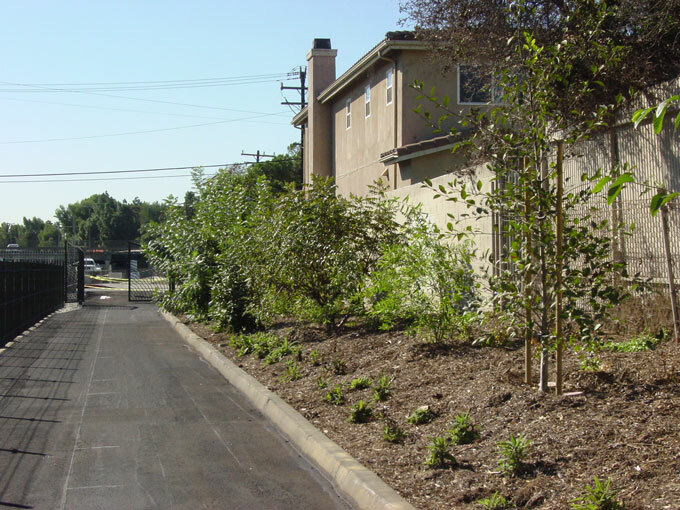 CWE provided civil engineering design services.